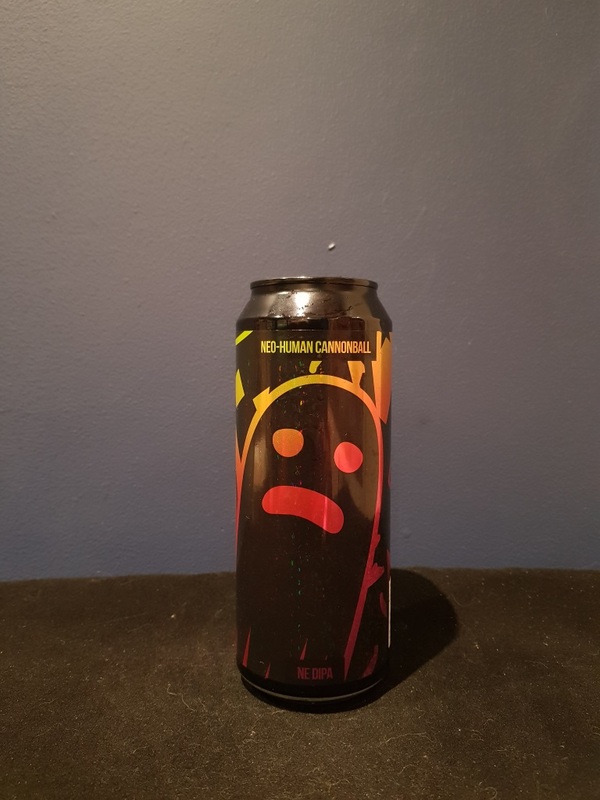 Beer #2852 is a double ipa brewed by Magic Rock Brewing in Huddersfield, England, U.K..
My second beer tonight and another IPA, this time a DIPA. It looks like the earlier Bacchus Galaxy IPA in the glass, quite cloudy, but it doesn’t taste the same, being bitter (good) and a little bit winey (bad) with its 9.2% ABV which isn’t hidden too well. It’s fruity and hoppy though, with grapefruit and tropical fruit. Shame about the wineyness.